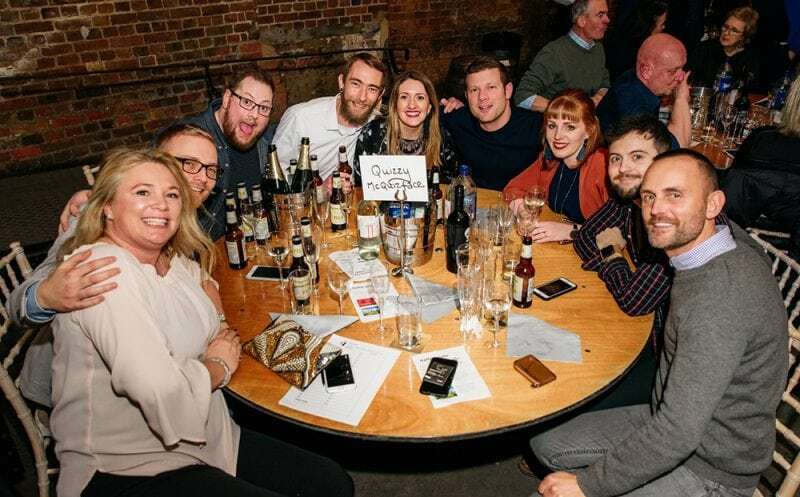 Last week saw ‘Quizzy Mcquizface’ aka Coast Digital, join in this year’s Ultimate Pub Quiz at Village Underground, Shoreditch. 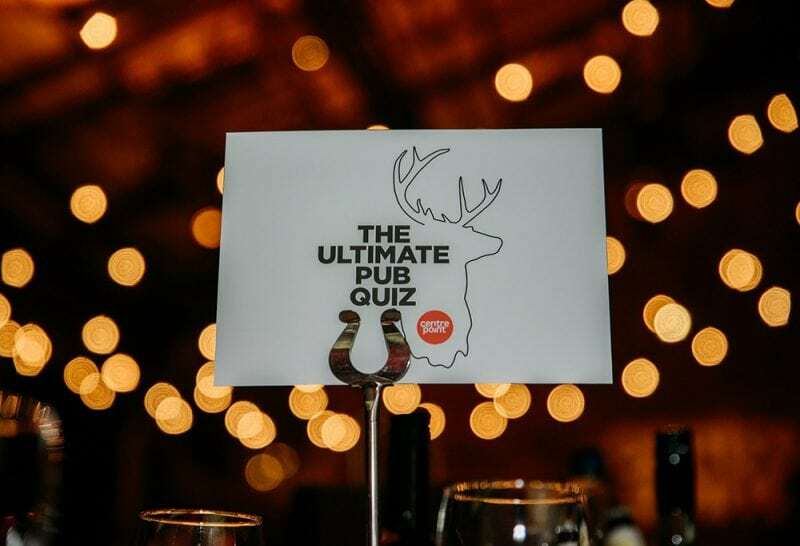 The quiz is an annual event to raise money for Centrepoint, a charity who support homeless young people in the UK, and a cause particularly close to the heart of our MD, James. With limited places, we pulled names out a hat to decide who at Coast would make up our team of quiz hopefuls. 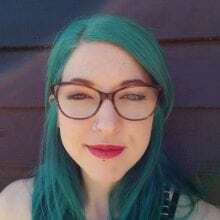 I was among the lucky few, and really excited to be picked, as I only started my role as an Account Manager at Coast Digital recently. It proved to be a great way to get to know some of my colleagues in a fun and relaxed environment. The quiz was hosted by the lovely Chatty Man, Alan Carr and among the 31 teams in attendance, were a smattering of celebrities, who the team were excited to meet and grab photos with. They included Dermot O’Leary, Sara Cox, Kevin Ashman, Mark Foster, Shane Richie, Scott Mills and Marcel Somerville and Gabby Allen from Love Island. Quizzy Mcquizface took on 30 other teams, such as Trivia Newton John and Les Quizerables, to finish proudly in third place. Questions on the night were tough and varied, a few examples: Who invented the postage stamp? Which 2 of Santa’s reindeer have names connected with nature? In netball, what are the positions that can enter the goal area? What colour is the centre of an archery target? There were flag naming questions and a crisp flavour guessing round, which we excelled at, eating our way through the table. We definitely had a secret weapon which helped us reach a top 3 position and that was Dermot O’Leary. The celebrities were auctioned off to join tables for the evening. As he is a fellow Colchester lad, we felt it was only right to make a charitable donation to secure Dermot for our team and his excellent general knowledge helped push us up the leader board. As well as being a great quiz team asset, he also proved to be a very pleasant chap, taking lots of photos with the team and even making a video dedicated to my Nan. The overall winners of the night were the ‘Radioheads’, who had some expert help in the form of the BBC’s Eggheads, Kevin Ashman, who they made the winning bid for in the auction. I knew we should have held out to see who else was up for auction (Sorry Dermot!). Overall an enjoyable evening was had by all and most importantly a whopping £68,000 was raised for Centrepoint, money which will be used to change the lives of young homeless people in the UK.